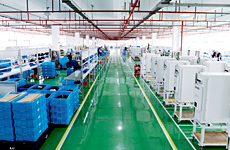 Brother Machinery Xian Co., Ltd.
Shinmaywa (Shanghai) High-Tech Machinery Co., Ltd.
Xian Kitamura Machine Works Co.,Ltd. 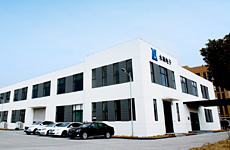 Aisin Tianjin Body Parts Co.,Ltd. 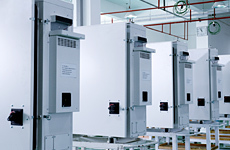 Tornos (Xi’an) Machine Works Co., Ltd.
Yamazaki Electric Industry (Shanghai) Co., Ltd.